Reptiles Up Close! is a mobile wildlife education unit. 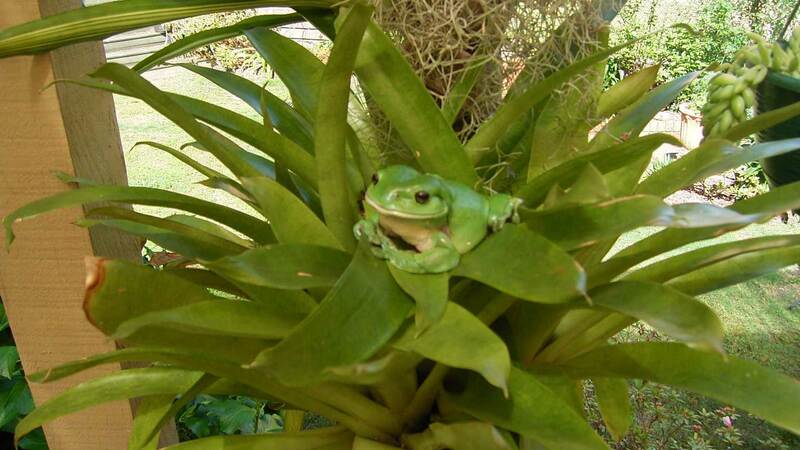 We bring the animals to you and guarantee an experience that is both entertaining and educational. We've been performing our shows since 1995, making us one of the most experienced providers in the market. We are fully insured and our programs are approved and licensed by the NSW Department of Primary Industries. All of our animals are very used to human contact. 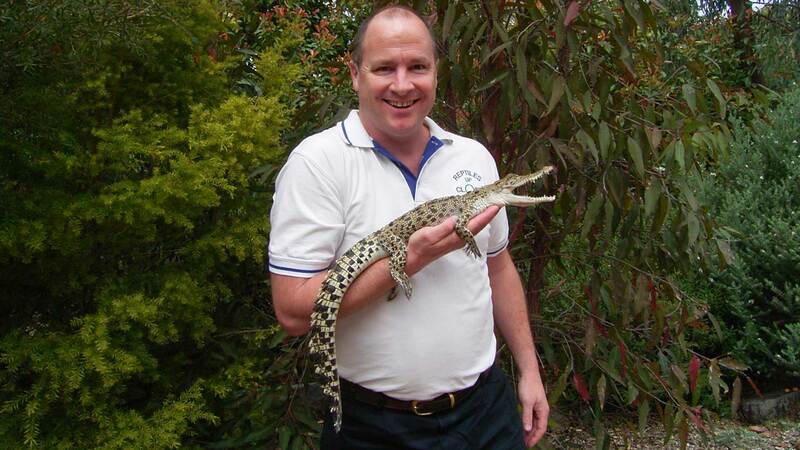 Brett has over 30 years experience in reptile care, education and conservation. Our mobile reptile shows are educational, informative and most of all FUN! The presentation runs for about an hour and can be held inside or outside. When each of the animals is introduced, all the audience can see and touch them readily and hear about where and how they live, what they do and what makes them so special. Each presentation is designed to suit the age level of the participants. 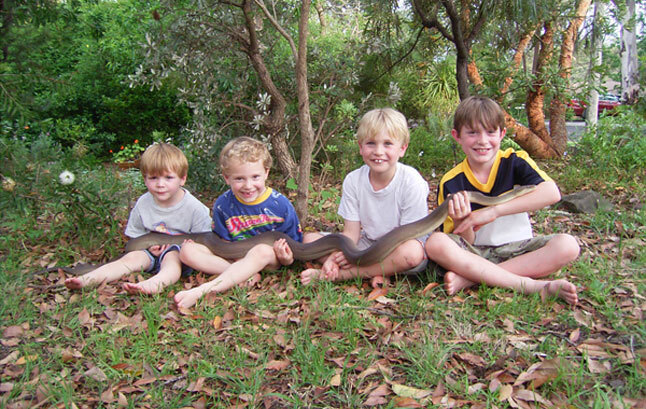 Imagine the excitement of your kids (and adults) when they interact with live reptiles in your classroom, fete, pre-school, childcare centre or next event! We can assist with your wildlife education program or tailor a Reptiles Up Close! experience to suit your needs.